Check the: Apartment Botanico, Palermo is possible from: from: 14:00 to: 22:00. Check-out should take place from: 07:00	to: 11:00	the next day. 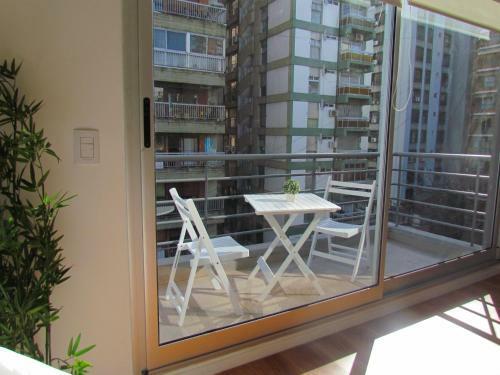 Apartment Botanico, Palermo enjoys a location in Buenos Aires, just less than 1 km from Plaza Italia Square and 1.7 km from Plaza Serrano Square. 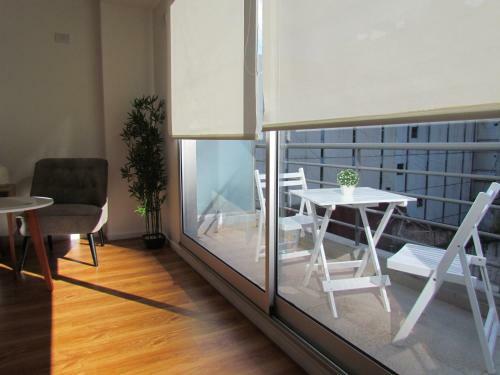 This apartment provides air-conditioned accommodation with a balcony and free WiFi. 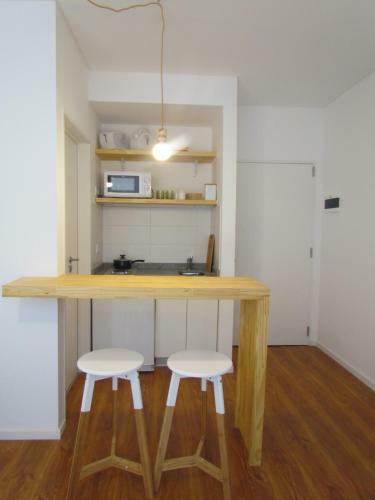 The apartment is fitted with 1 bedroom and a fully fitted kitchen with a microwave. A flat-screen TV with cable channels is provided. Buenos Aires Japanese Gardens is 1.9 km from the apartment, while Palermo Lakes is 2.4 km from the property. 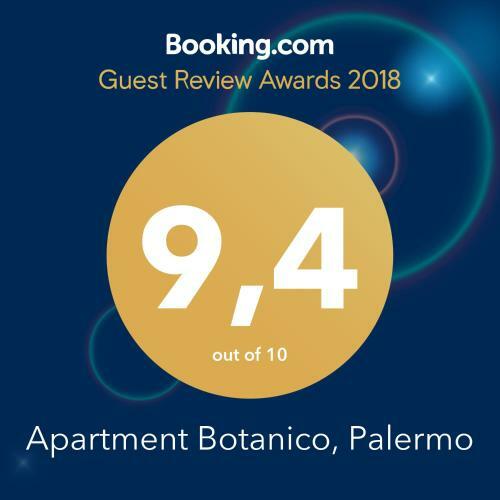 Please inform Apartment Botanico, Palermo in advance of your expected arrival time. You can use the Special Requests box when booking, or contact the property directly with the contact details provided in your confirmation. This property will not accommodate hen, stag or similar parties. This apartment has a flat-screen TV, air conditioning and balcony. GORRITI LOFT EXPERIENCE - PALERMO HOLLYWOOD Check price & book now! 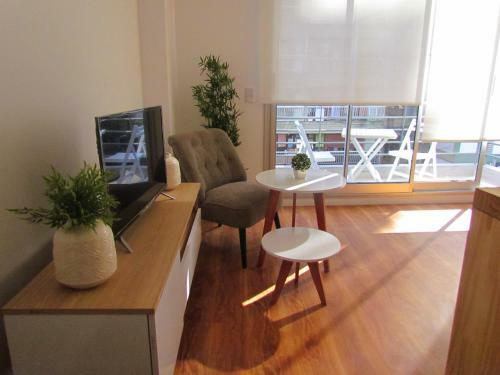 Cozy Premium Apartment | A2 Walden-BA Check price & book now! 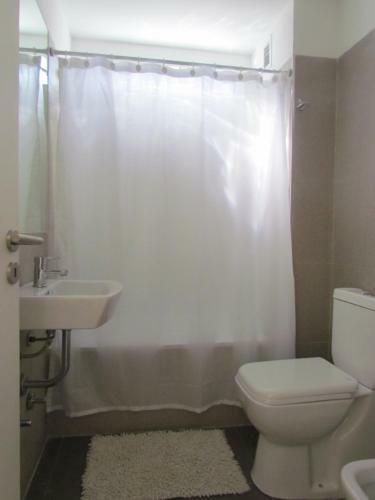 Departamento cerca obelisco Check price & book now! 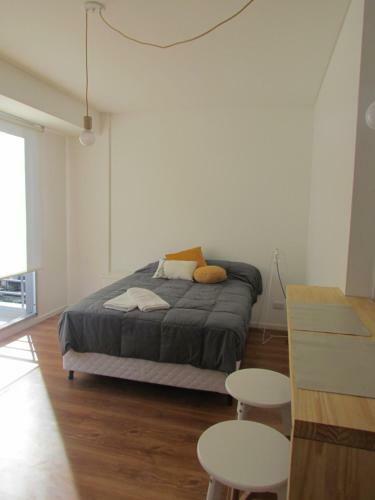 Apartamento Premium en Excelente Ubicación Check price & book now! Loft Check price & book now! 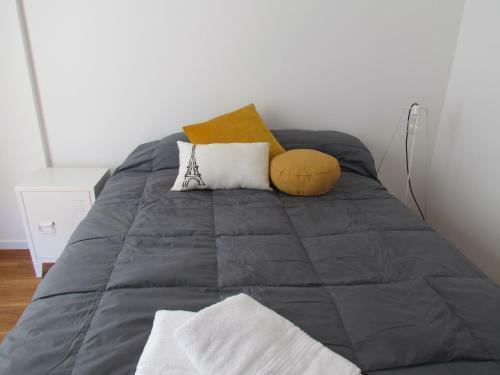 Departamento Confortable en Caballito Check price & book now! Torre Caballito Nuevo - Condominio Check price & book now! Florida y Av. Córdoba Check price & book now! Bellini Esmeralda Check price & book now! Puerto Madero Check price & book now!